On why you should choose Madeira over any other island for your next trip. So far, most articles on this website have gone through several topics which make Madeira unique. Here is a quick concentrated shot of why you should settle for Madeira for your next holiday. Many paradisiac islands have lost their charm due to tourism overcrowding. The ‘bucket list’ mentality wave has indeed taken over the new self-proclaimed travelers. These tend to leave a trace of chaos behind them, wherever they go. Most people no longer decide to travel somewhere to merge the destination. They do not genuinely take in all that a foreign land has to offer and respect the place they visit in return. Only few touristic places still convey a sense of authenticity. Fewer still let you discover a life that does not revolve around the tourists, but around what the essence of what it is like to live in the local surroundings. Do you want to immerse yourself in a land where you will have a frank feeling of discovery? Yes? 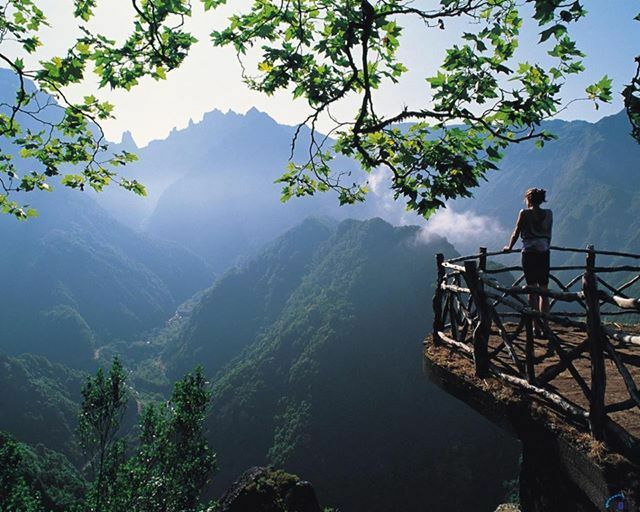 Then Madeira island will not disappoint. Madeira has many cities and towns, near the beach or up in the mountains. Luckily tourists have not taken over these beautiful places. The Lido is of course the only major exception. The North Coast of Madeira is actually the perfect alternative to all other overly touristy islands: uncrowded, authentic, and beautiful. Instead of going for a fake packaged paradise, go see what Madeira has to offer. Of course, there are many touristic services available on the island. However, these are mostly conducted in such a way that they do not impede on the locals’ life. Most of these services are concentrated on the South coast of the island, where people still manage to maintain a fair balance between tourism and the well-being of the citizens. This gives plenty of space to responsibly wander around this uniquely preserved island, where fauna and flora resist to mass-tourist invaders. 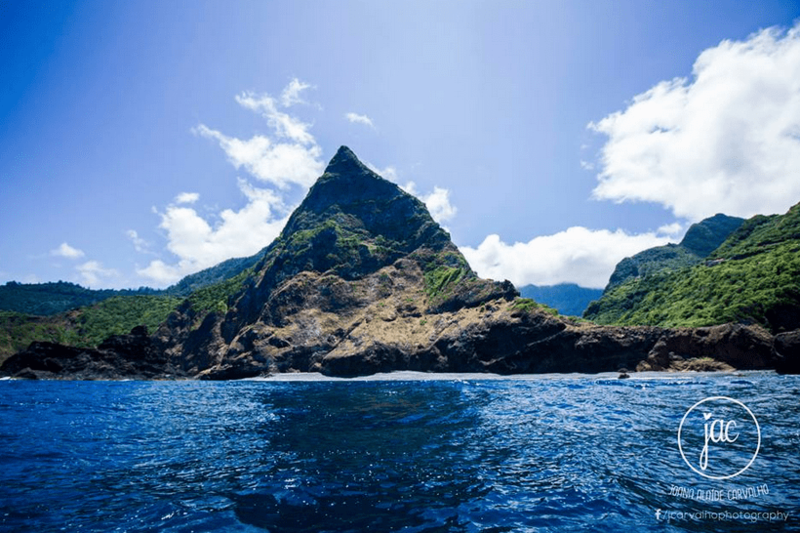 Hopefully for long..
By traveling to Madeira, you can be sure to understand what life on Madeira is like and to have a raw (and as unbiased as possible) view of a touristic island.